Use the form below and share this exclusive Santa Rosa hotel deal with your friends and family today. 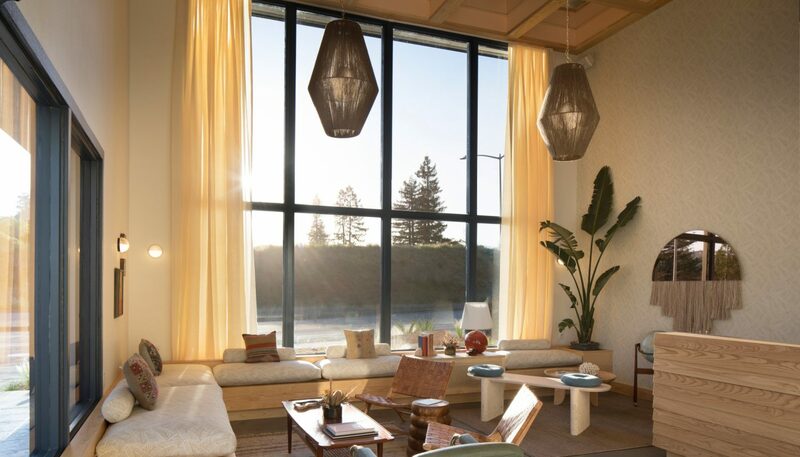 Located near world-class wineries, refreshing outdoor activities, and other top attractions, Sandman Santa Rosa offers inviting service, comfortable accommodations, and thoughtful amenities. 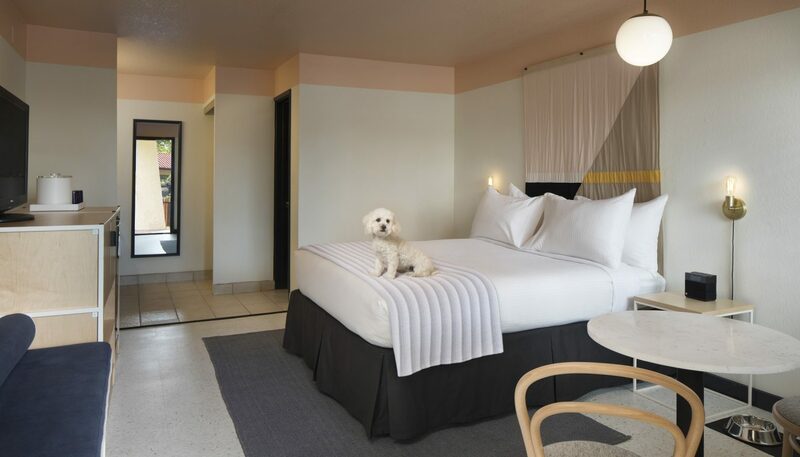 Guests can enjoy complimentary continental breakfast, all-day coffee and tea service, access to exercise equipment, and more. Submit your friends’ information below and start planning your trip to Sonoma County Wine Country.